The principles of freedom of expression have been developed over centuries. How are they reserved and passed on? How can large internet gatekeepers be required to respect freedom of expression and to contribute actively to a diverse and plural marketplace of ideas? These are key issues for media regulation, and will remain so for the foreseeable decades. 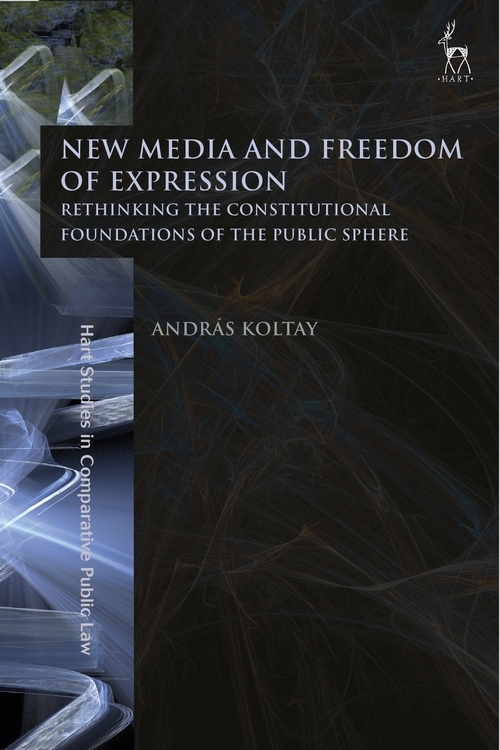 The book starts with the foundations of freedom of expression and freedom of the press, and then goes on to explore the general issues concerning the regulation of the internet as a specific medium. It then turns to analysing the legal issues relating to the three most important gatekeepers whose operations directly affect freedom of expression: ISPs, search engines and social media platforms. Finally it summarises the potential future regulatory and media policy directions. The book takes a comparative legal approach, focusing primarily on English and American regulations, case law and jurisprudential debates, but it also details the relevant international developments (Council of Europe, European Union) as well as the jurisprudence of the European Court of Human Rights. András Koltay is Professor of Law at the National University of Public Service, and at the Pázmány Péter Catholic University, Budapest, Hungary.